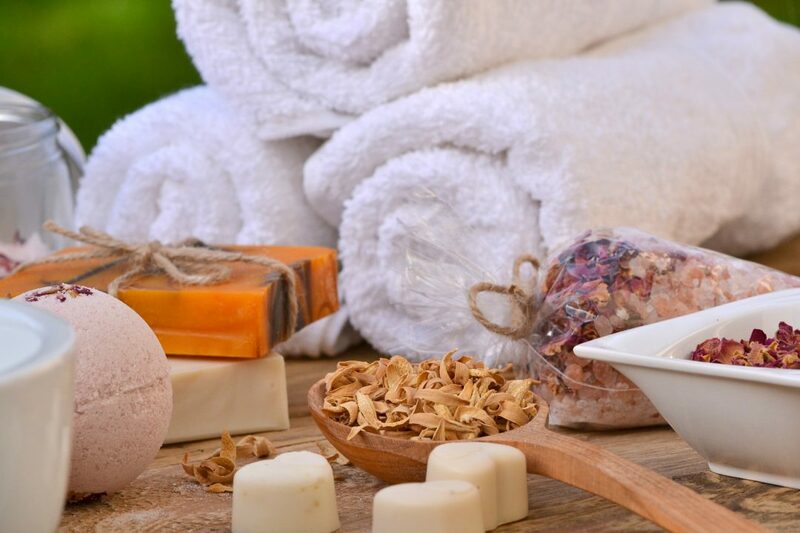 Aegeo Spas offers a wide range of signature spa packages, and some of them are designed to make your journeys as pleasant and stress-free as possible. Introducing 7 Journey’s Highlights wellness treatments that will make you feel like new no matter how far you’ve traveled. 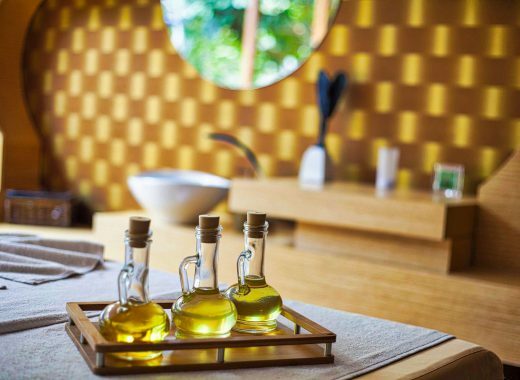 All our Journey’s Highlights wellness treatments are based on Greek wellness concepts and are named to reflect our passion for authentic, local traditions. The Aegeo Ritual Rhodes is a signature Journey’s Highlights treatment available in all Aegeo Spas in Greece. It consists of a full body scrub with lavender, which prepares your skin for the beneficial elements of the Aegean Sea body mask. The treatment is followed by a custom body massage with blended oils suitable for your skin. Odysseus Journey Kos is designed for our male guests. It is a bespoke body massage paired with a mini-facial treatment providing absolute relaxation. The treatment uses special cosmetics for men to rejuvenate the skin. Golden Radiance Giali is a Journey’s Highlights signature treatment designed to revitalize your skin and to bring out its natural shine and beauty. It is followed by a full body massage that will alleviate body fatigue and stress. This treatment is good enough to eat! Chocoholics will love it. The Aegeo Spas signature Hydration Ritual Samos is a milk bath, followed by a body scrub with chocolate chips, then a massage with melted chocolate. It smells good, it tastes good, and it will leave your skin shining and radiant. Deep hydration: Naiad’s Flowers Oinousses is a treatment for body and face. First, you have a bath with essential oils with flower extracts, then you enjoy a body mask and a massage with Aloe Vera extracts. Children deserve a day at the spa too. This treatment is the perfect solution for mommy or daddy and the little one to spend quality time together. Adult and child will first enjoy a hydrotherapy bath. Then, the parent will relax with an aromatherapy massage, while the little one will take in all the fun, joy, and health benefits of a chocolate massage. We kept the best for last: The Ultimate Journey Aegeo Spas is a heavenly anti-stress body and face experience. It’s a symphony of aromatic oils that envelop your body from head to toes. We follow up with a soothing massage with pomegranate oil and we finish with the perfect little facial to take care of your eyes and lips. 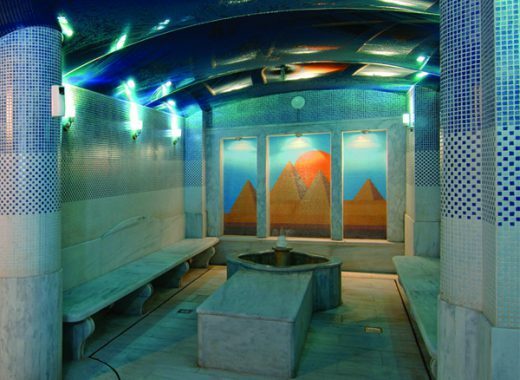 The 7 Journey’s Highlights wellness treatments are available in all spas and centers managed by Aegeo Spas. Book your treatment as soon as you arrive.